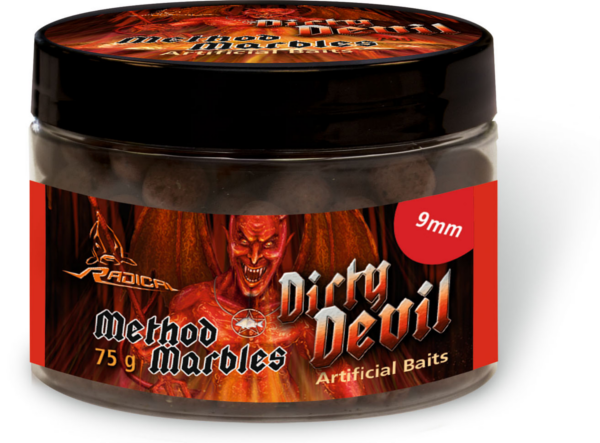 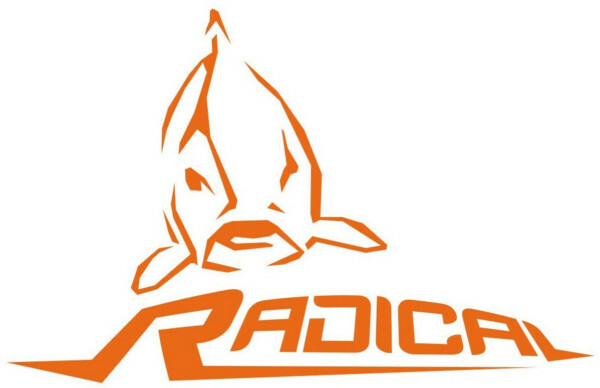 The Radical Dirty Devil Method Feeder Baits are perfect for barbel, tench or method feeder fishing! These baits come in a resealable jar. 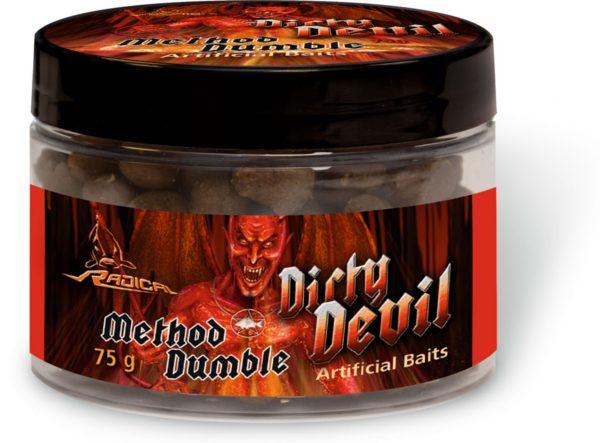 The gradual spreading of scent and flavour allow the baits to maintain their attractiveness for a long period of time.